Still only 28 years old, Steph was incredibly making her twelfth appearance at these Championships. 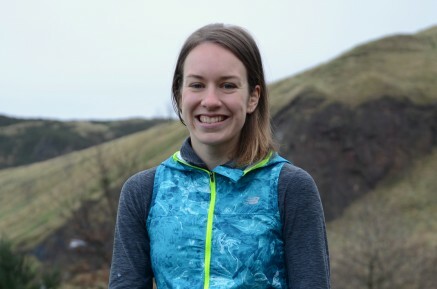 On a twisty course that contained several man-made obstacles per lap and an icy wind to contend with, Steph used her experience to finish in tenth place and collect a team gold as reward. Tom has really embraced the cross-country this year and showed that he has built himself a good endurance base from which he can now work by taking twenty-sixth place and collecting a team bronze medal. Despite it being only early December, Bralon Taplin (GRN) showed that he is putting his injury troubles of the summer behind him by running a 400m relay split of 45.00 at the Reveille Invitational Meet in Texas. Bralon was the fastest indoor 400m runner in the world in 2016 and second fastest in 2017 and has the 2018 World Indoor Championships in Birmingham, England firmly in his sights.